Tankers, we have good news! From now on you will be able to change weapons, hulls, paints and do many other things without having to leave the battle you are in. If that’s enough for you, then just enter the game and try it out! 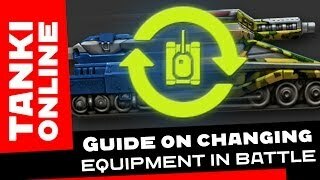 If you need more information on the update, make sure you watch a video guide made by Ivanych and ArchangeI. The Rio’s skyscraper is conquered!